Slush. Slushie. Slushy. Slurpee. Granita. Ice Cone. 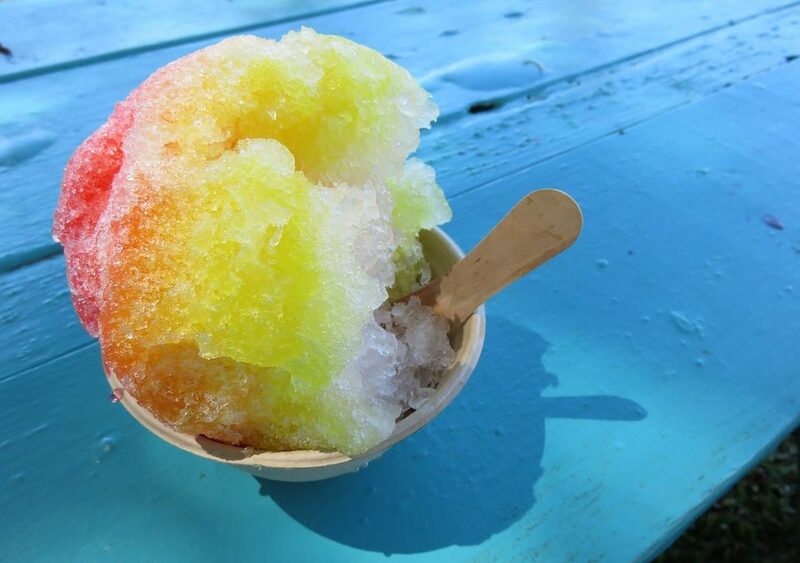 Snow Cone. However you call it, they are all different terms for what is essentially the same thing – delicious flavoured frozen food! We at Us 4 Slush, like to call it a ‘slush’ though. But, what is a slush, we hear you ask? Slushes are basically a non-alcoholic flavoured frozen drink with ice crystals. In order to create a slush drink, the formation of a ‘supercooled liquid’ needs to occur. This means that the drink is colder than at the level where the drink turns to ice, but it isn’t frozen yet! (We know, you’re probably scratching your heads thinking ‘that can’t be possible? 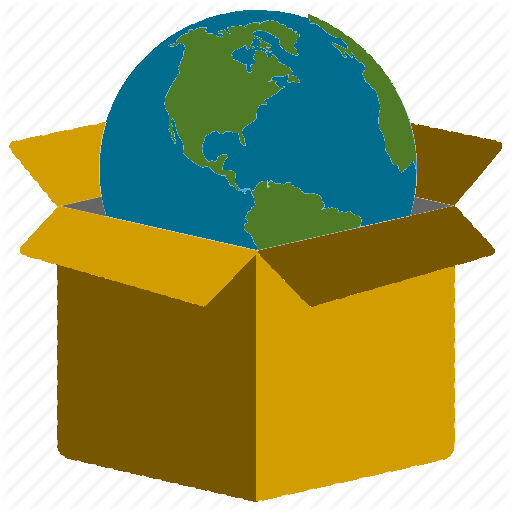 !’ However, this is possible due to the fact that ice formation needs somewhere to start. This can be a certain spot in a glass or a dust flake. Without this, the water would just keep chilling without turning to ice. So, when you open a bottle of supercooled soda, carbon dioxide bubbles start fizzling out which gives plenty of opportunity for ice to form, leading to the creation of a slushy drink. When you chill under pressure, a solution of flavoured slush syrup, water and carbon dioxide in a slush machine, with an auger to keep the mixture moving to prevent ice formation, slush is created! The constant movement of the auger prevents ice particles from bonding together and keeps the mixture from freezing. There are tons of different slush types and slush flavours meaning there are different ways of getting a brain freeze and a sugar high! There are many derivations of a slush, such as snow cones, shaved ice, healthy sugar-free slushies, slush cocktails and even candy slushies. The different slush flavours that you can have are endless, but here’s a handful of the most common and popular slush flavours that you can have! Looking for a slush machine and slush syrup provider? You’ve come to the right place. 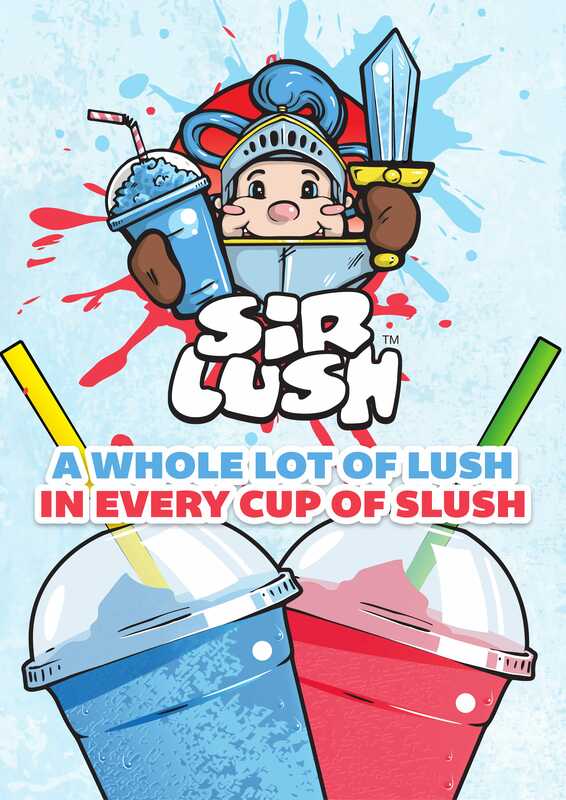 Alongside our slush machines, Us 4 Slush have TWENTY popular Sir-Lush slush syrup flavours to choose from, just for you. We have been going strong for over a decade and show no signs of stopping. What are you waiting for? Go get some slush!